Every year there are thousands of accidents in the workplace, in educational institutions, in traffic, at home, etc. 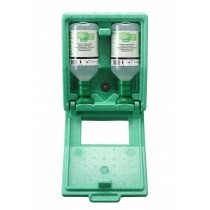 Accidents can not be avoided, but the damage can be limited by rapid, accurate and effective first aid. 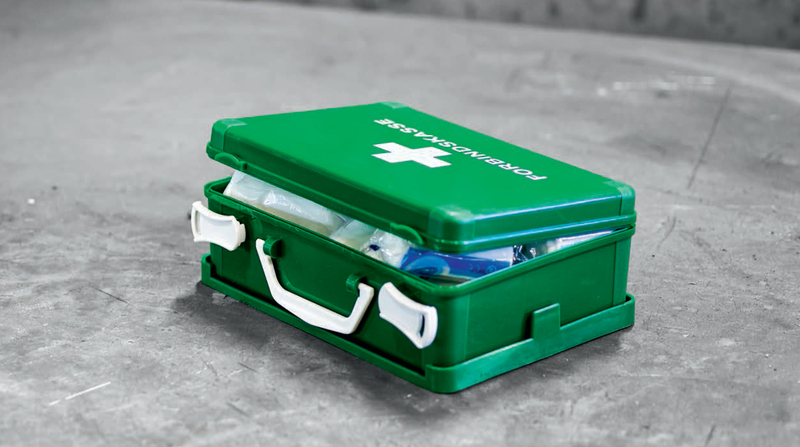 Therefore it is important to be well prepared and have the necessary first aid ready when disaster strikes. 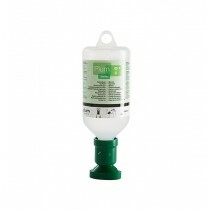 At Comtec Int you can find wide range of First Aid.